Khalid’s debut album American Teen was released in 2017 featuring the hits “Location” and “Young Dumb & Broke.” The vocalist’s sophomore album Free Spirit is out April 5 featuring the single “Talk.” The album will feature a companion film out April 3, which will be screened in theaters around the world. His song “OTW” with Ty Dolla $ign and 6lack was one of our favorite songs of 2018. 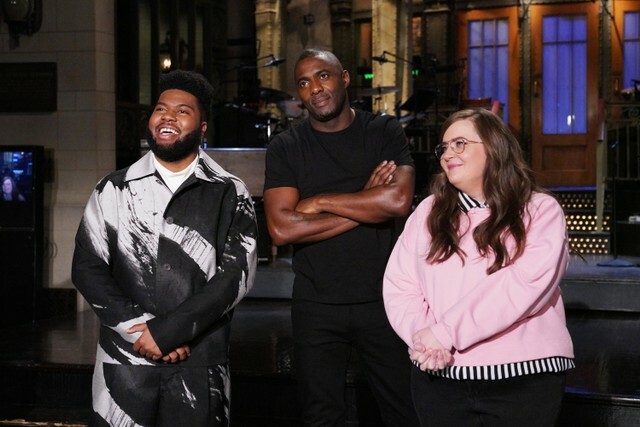 Watch Khalid’s SNL performance below.